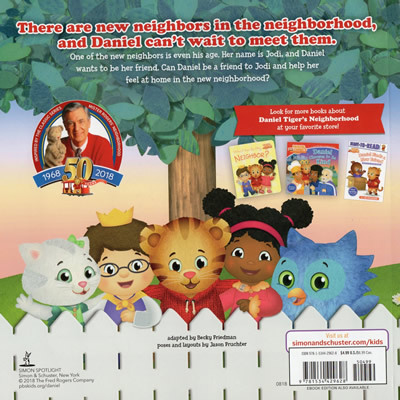 There are new neighbors in the neighborhood, and Daniel can't wait to meet them. One of the new neighbors is even his age. Her name is Jodi, and Daniel wants to be her friend. 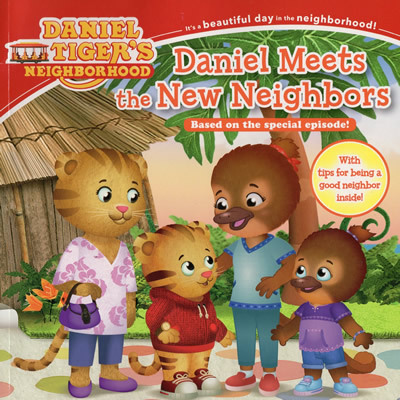 Can Daniel be a friend to Jodi and help her feel at home in the new neighborhood? This book is based on the storyline from Episode 403. 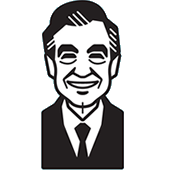 At the end of this book are seven pages of tips and advice on being a good neighbor.